How to Use Rannoh Decryptor? Home »	Recover » How to Use Rannoh Decryptor? Issue: How to Use Rannoh Decryptor? 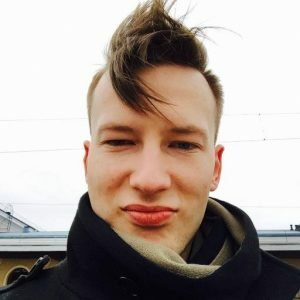 My PC’s has been encrypted by Cryp1 and I need help recovering my files! My friend has given me Rannoh Decryptor on the flash drive, but I have no idea how to use it… Could you please provide me with some quick software usage guide or something? Ransomware are really devastating programs as they may damage your personal files beyond the point of recovery. These parasites use strong encryption algorithms to render files unreadable. Typically, the encryption is uncrackable, and the virus experts can only rely on the virus developers to leave errors in other parts of the ransomware code. Luckily, in most cases, malicious programmers do leave gaps that can be used to decrypt the virus. Kaspersky is one of the companies that works on ransomware decryption intensively and has already released a number of different decryptors for CoinVault, Bitcryptor, Wildfire, Rakhni, Chimera, Crysis and Jaff. 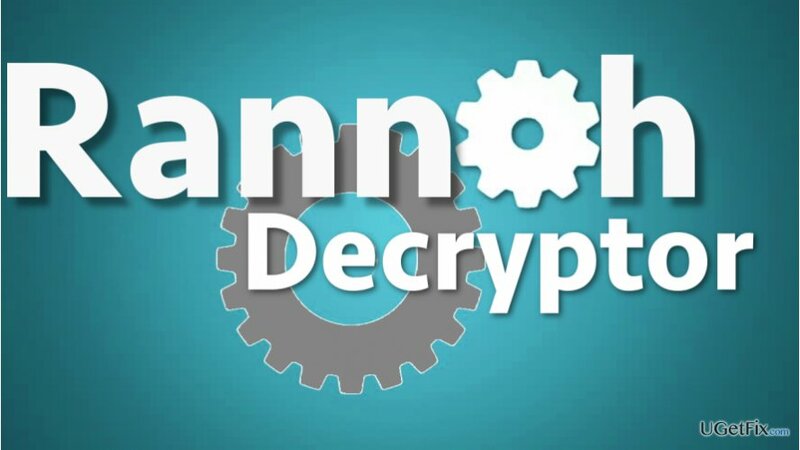 The famous endpoint security company has especially cheered up ransomware victims after they released Rannoh Decryptor, a tool capable of decrypting files affected by AutoIt, Cryakl, Crybola, CryptXXX, Cryp1, Rannoh, Fury and Polyglot (Marsjoke). While the mentioned ransomware viruses are still actively spreading throughout the web, their victims are still looking for instructions explaining how to use Rannoh Decryptor. In this article, we will try to answer this question as comprehensively and concisely. Keep reading and you will learn how to perform the data recovery safely. You cannot start data recovery without cleaning up your computer from the ransomware that has been fully eliminated from the computer first. It is absolutely necessary to make sure that no ransomware files are left on the device to potentially interfere with the data recovery. Please note that leaving random virus files on your computer can cause the ransomware to bounce back to the PC and repeatedly encrypt the files. To be sure that none destructive virus components are left on the system, scan your device with Reimage or similar antivirus software. Normally, professional companies that invent ransomware decryption tools make sure that these programs are well-built and pose no danger to the user’s’ personal files. Nevertheless, it may be an accidental mistake on the users’ end that may trigger data destruction. That is why before commencing with the data recovery it is recommended to save backup copies of the encrypted files on a location separate from the device on which the recovery operation will take place. Software like CryptoSearch can speed up the process of data recovery quicker as it automatically separates encrypted files from non-encrypted ones. Reset your computer to save changes.